Offers at least 15 hr of worry-free and comfortable wear. Oil free and fragrance free. Feels light-weight, great coverage. this foundation looks better as the day goes on. Excellent coverage, may feel heavy for some or cause breakouts. Has a very studio-like and photogenic finish. 100% Full Coverage. Transfer resistant, helps to absorb oil for a matte finish. 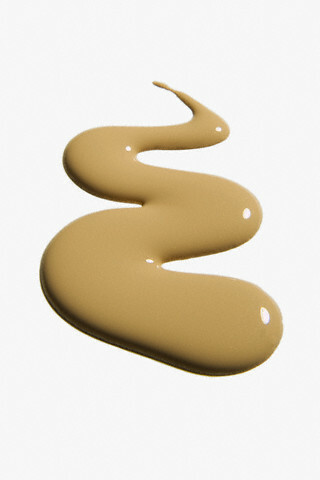 Natural ingredients with SPF of 15, Skin smart technology makes this foundation great for dry, oily or combination skin. Low End: Find out 10 more affordable foundation for under $10. A cheaper alternative to Estee Lauder Doublewear Foundation. 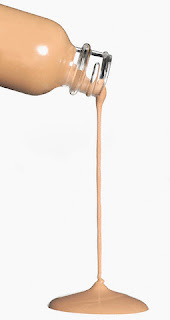 Need to work with the formula fast but by far one of the most popular foundations ever created. 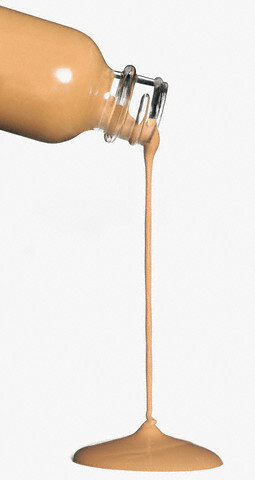 Very affordable and comparable foundation to Revlon Colorstay Foundation. Easy to blend but has limited color selection and is not fragrance free. Amazing coverage, fragrance free, oil free. Lacking in yellow-toned color selection. Great packaging with pump. 16 hours of continuous wear, SPF 18 and enriched with vitamin and mineral complex to fight signs of fatigue. Great for acne prone skin. Enriched with green tea and vitamin E to help with acne scaring while providing 16 hr of wear. Very helpful especially since I'm an oily/oily-combination girl. I have enough higher-end foundation but need more lower-end alternatives so I don't use up my pricier stuff on an almost everyday basis (up to 5x a week due to work). I wish the Rimmel ran a bit darker so that's out for me or anyone darker than like NC42. I will definitely check out Maybelline Superstay but seems i'll need to mix their Caramel with a little of Cocoa (Cocoa is the Superstay formula darkest shade) and they could run darker too but lucky for me they have shades I can work with. I like Revlon Colorstay (use Caramel for Oily/Combination) but you do have to blend fast but it comes out so runny even when you shake it up well. Glad it helped you. I also enjoy the CoverGirl Outlast Stay Fabulous 3 in 1 foundation for oily/oily combo skin. 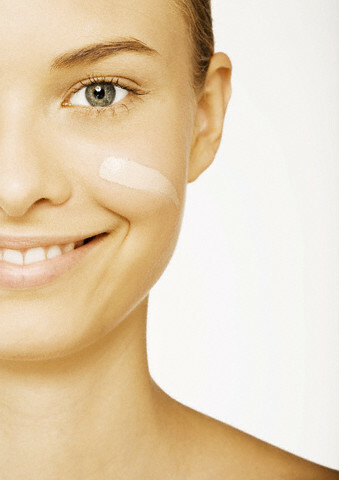 It is a primer, foundation and concealer in one along with an SPF of 20. The color selection may be better for you too so you don't have to mix it. Yep ELDW does it for me. Great foundation, my HG.